It all started in Paris with the first Buddha Bar and by now there are 13 of them world-wide: from London to Dubai, from Kiev to Mexico. 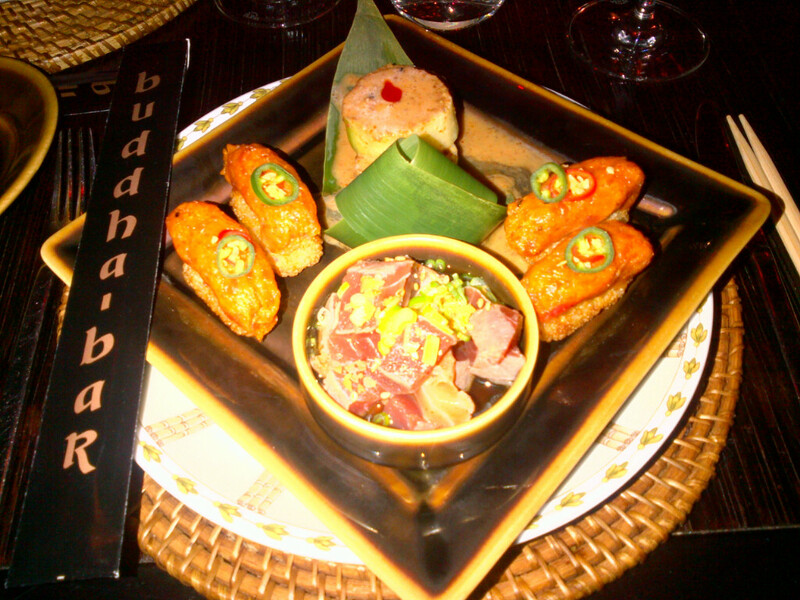 Yesterday we went for dinner in the Buddha Bar in Prague, located at the brand’s first Boutique Hotel. The Buddha-Bar Prague features two massive floors with high ceilings and a gigantic Buddha overlooking it all. Downstairs is for eating and upstairs is the lounge area where also the DJ is located. 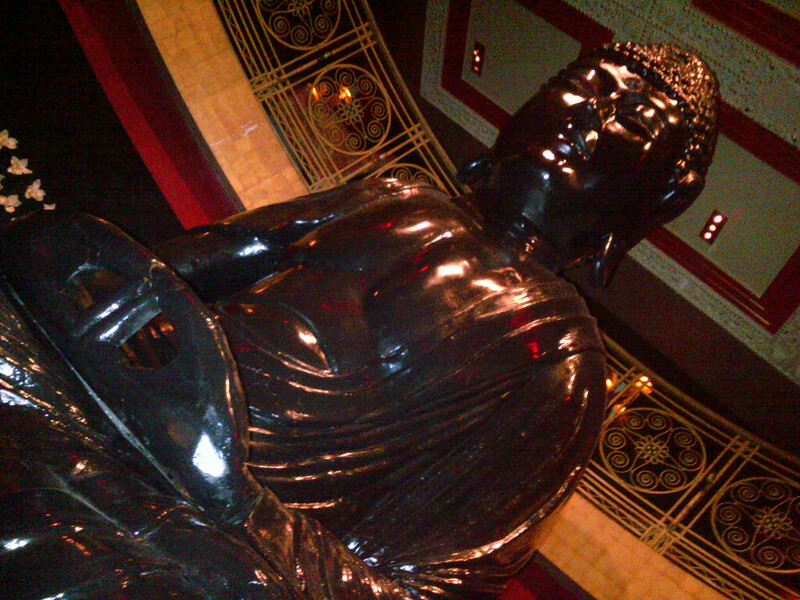 This was my first Buddha Bar experience and it was all I expected! Perfect lounge atmosphere, good music, excuisite food and drinks. They offer a blend of Asian and Pacific-Rim fusion cuisine. It did have some bad reviews on Tripadvisor, but I guess they changed chef de cuisine, because the food was of the finest.